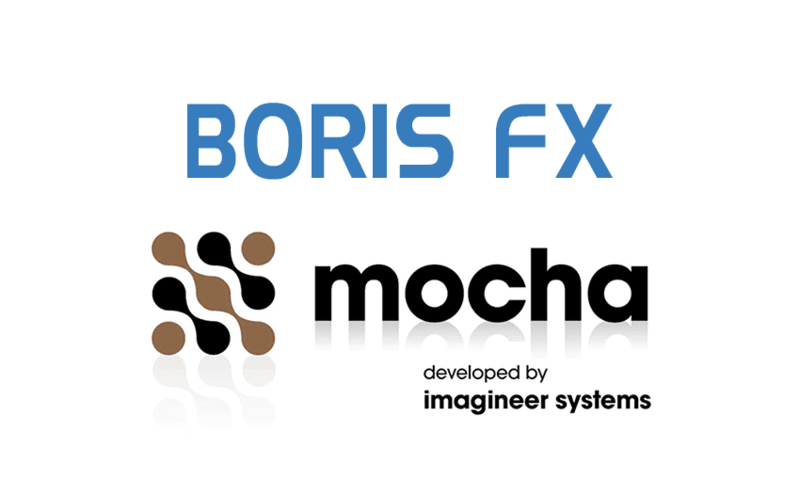 [ # ]Visual effects software developer Boris FX has signed a definitive agreement to acquire Imagineer Systems Ltd., the UK-based developer of the exclusive Planar Tracking and masking tools. Imagineer’s flagship product, mocha Pro plays a leading role in countless major Hollywood films. In 2013 the team behind mocha was honored by the Academy of Motion Pictures with a Science and Engineering Award. 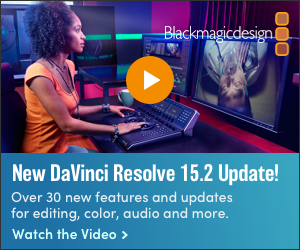 mocha Pro software was recently used on blockbuster films Gone Girl, Birdman and Hunger Games: Mockingjay Part 1, and TV show hits such as The Leftovers, Game of Thrones and House of Cards. The announcement of the acquisition has already been greeted with excitement from the industry. Considered the standard visual effects toolset among broadcast and post facilities, Boris FX has more than one million registered customers, which include Viacom, ABC/Disney, BBC, ESPN and more. Boris FX tools were instrumental in contributing to television content such as Downton Abbey, Weeds, Annoying Orange and many others. Imagineer Systems Ltd. will continue to operate as a wholly owned UK subsidiary of Boris FX with CEO John-Paul Smith continuing to lead from the Guildford, UK location. Boris Yamnitsky, CEO of Boris FX, will serve as the group chairman and Ross Shain will become the chief marketing officer of both Boris FX and Imagineer. 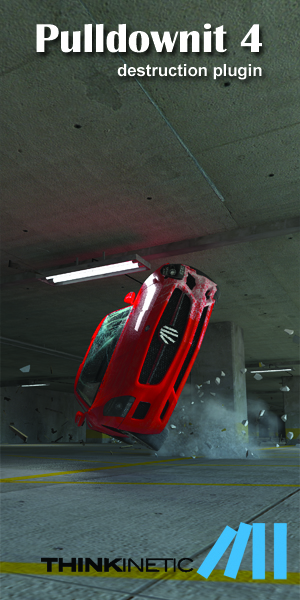 For more information about the acquisition plans, please visit the Boris FX FAQ.